Put Up Your Feet While We Streamline Your Banking. 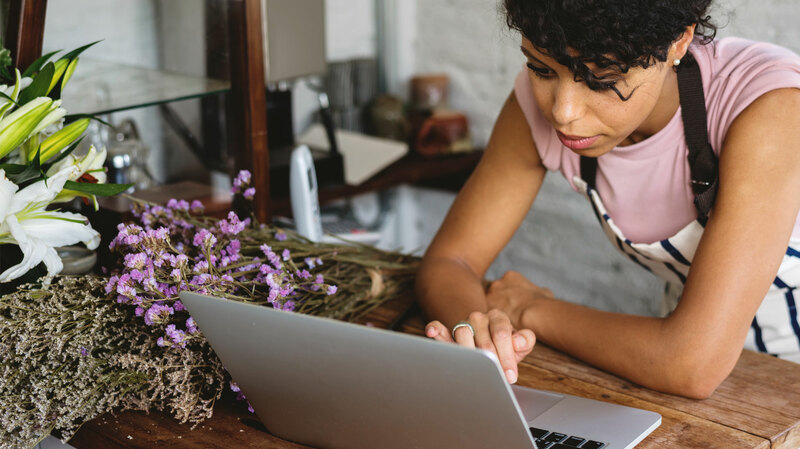 Whether you’re in the office, at home or on a trip, you can take care of your banking needs through your online business account. That way you can stay focused on the bottom line. Your bottom line is our bottom line.